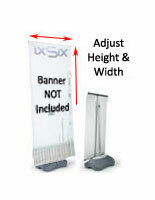 up to 33 1/2" x 68"
Already have a custom printed flag or pennant? 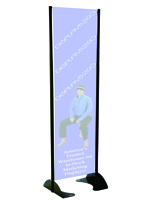 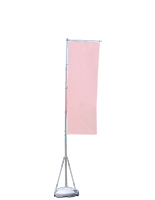 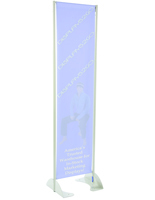 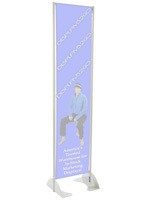 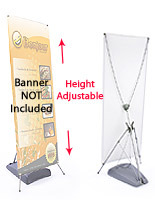 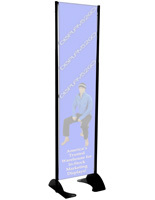 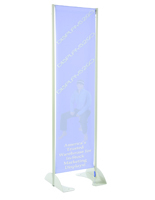 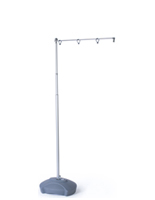 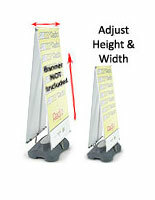 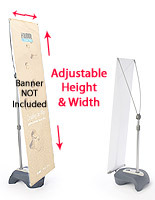 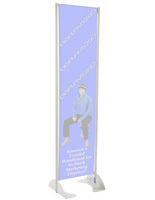 These banner stands without graphics include everything needed but the banner itself. 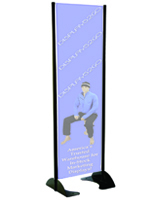 The rugged hardware is perfect for placing large advertisements and promotional messages on the outside of your business without the worry of wind, rain, or other elements. 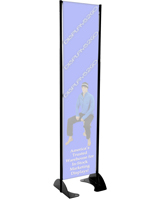 Each outdoor banner stand features a well-crafted base that not only looks great but also keeps graphics upright during gusty or rainy weather. 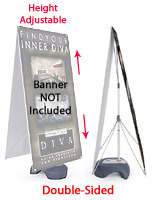 Start taking advantage of the space around your business to bolster your advertising campaigns. 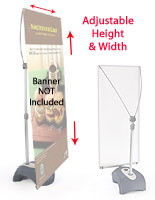 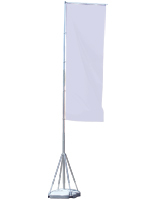 These banner stands that come with hardware only are perfect for displaying your custom-printed flags and pulling in more business!